Sophomore Leonel Alejandre Navarro is running for Associated Students president. Navarro is a business major, originally from Salinas, CA. His main objective in running is to help other students get more involved in campus life. Navarro’s objectives align with the goals of the organization, as stated on the Sonoma State website. According to the AS page, Associated Students is a student-run organization that promotes student interests in through advocacy. 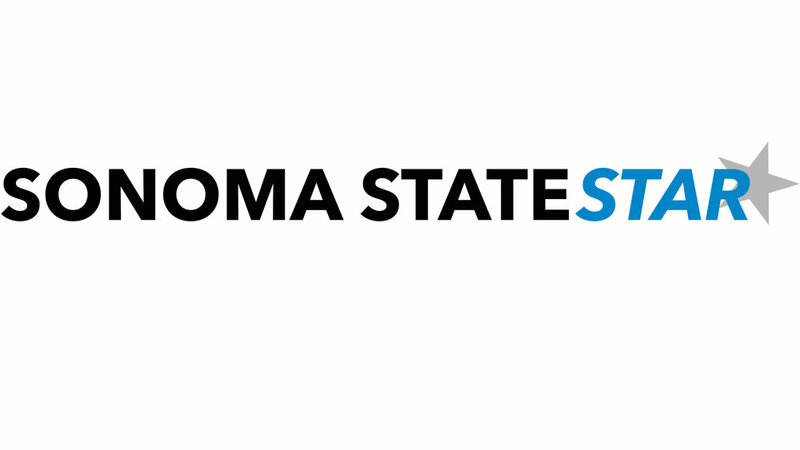 “The Associated Students, as a corporation owned and governed by students, supports a variety of programs, services and organizations to enhance the student experience at Sonoma State University,” the webpage states. Leonel Alejandre Navarro, above, hopes to make an impact through transparency and direct involvement with the dozens of clubs at Sonoma State. Navarro would bring his desire to feed people to Lobos Pantry, an on-campus space for students who don’t have reliable access to affordable food. He said that he has been to Lobos Pantry, and while he feels that it’s a great resource for students, he said it could be improved with the addition of fresh food. As of now, it provides only non-perishable items to students. “My priority in working with Lobos pantry is to get more perishable items to our students,” he said.